Discussing cost-effective monitoring strategies and potential management. The outcome, a white paper summarizing the workshop and its findings, is now available through SFEI’s website and here, signaling the completion of Task 29.1 of the Estuary Blueprint. 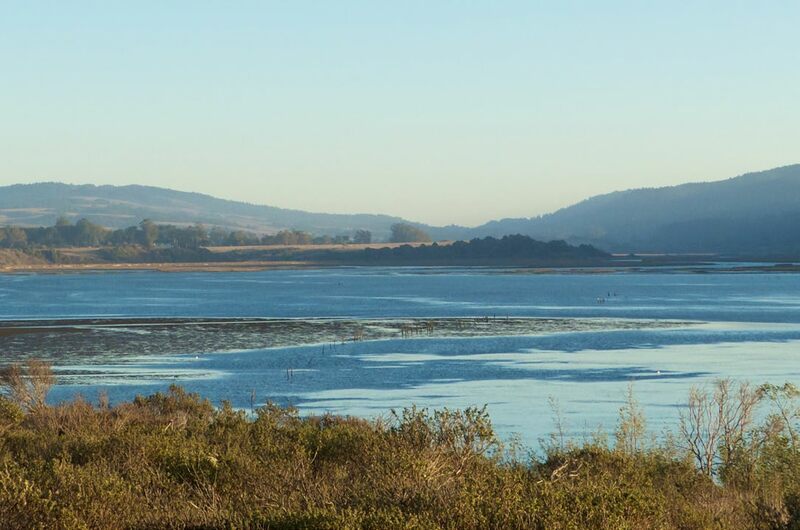 Task 29.1: Convene scientists from around the San Francisco Estuary, including from leading marine laboratories and universities, to identify potential impacts of ocean acidification and hypoxia on beneficial uses of the state’s waters. Build a conceptual model that can inform design and implementation of monitoring approach. 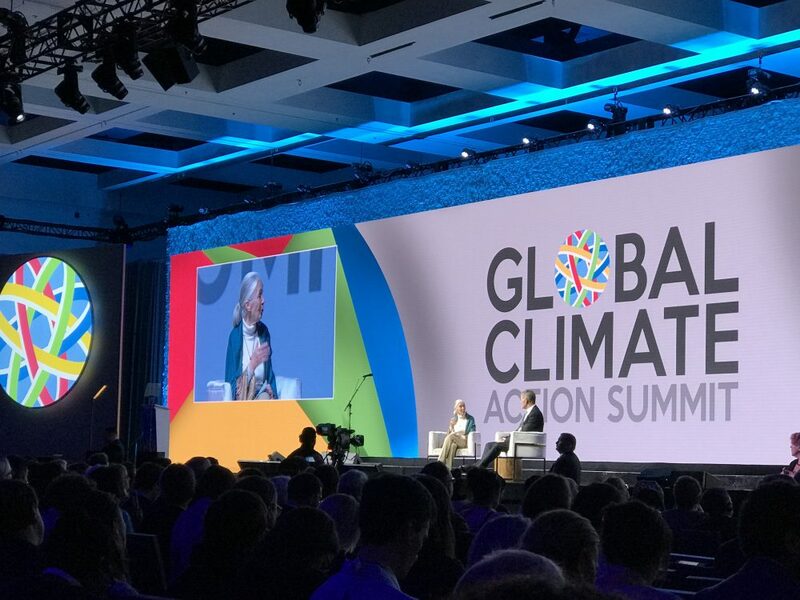 The report concludes that ocean acidification and hypoxia, or OAH, is, in fact, expected to impact the San Francisco Bay, but managers lack data on this threat and its potential impacts. In the future, partnerships that cross traditional jurisdictional boundaries will be needed to improve our understanding and management of OAH. 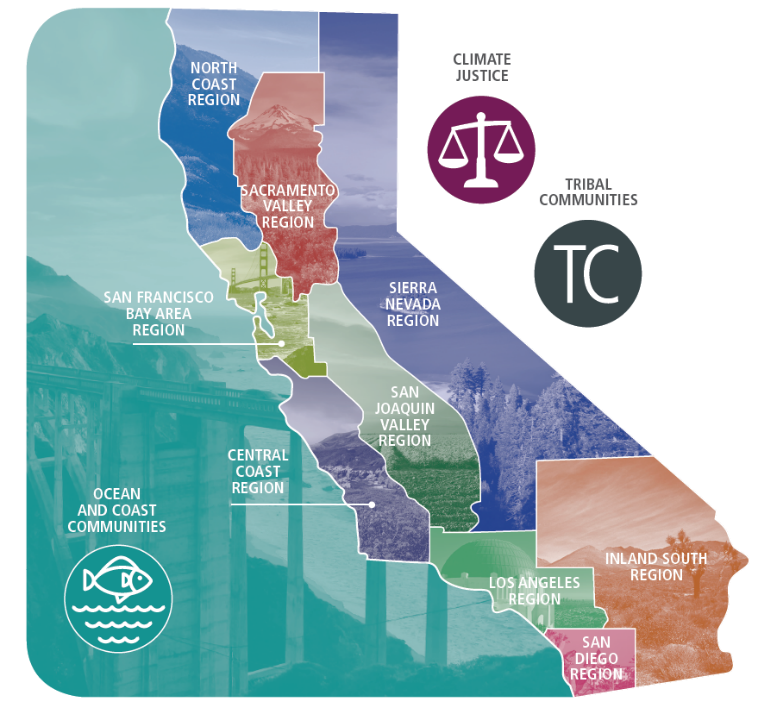 The report identifies areas where additional research and analysis is needed, and provides both near-term and long-term recommendations for San Francisco Bay and other West coast estuaries. Implement a coupled chemical and biological monitoring program. For more on ocean acidification, the workshop, and the resulting report, visit SFEP’s project page.